Delta-p was present during ONS, stand 2660 located in hall 2. The exhibiton was visited by 68 174 people (source: www.ons.no). 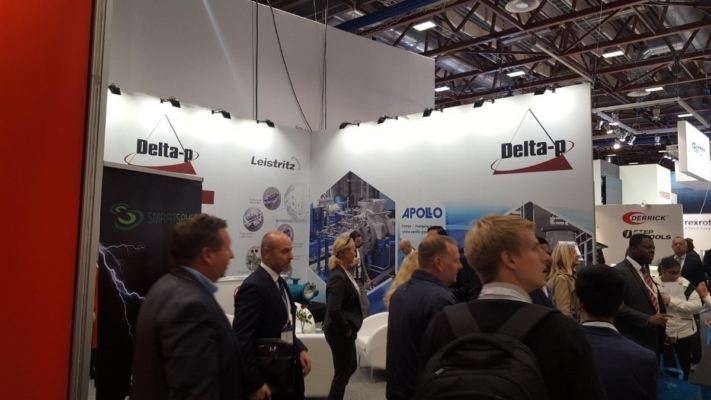 Delta-p invites you to visit our stand at ONS Delta-p is moving to Asker!